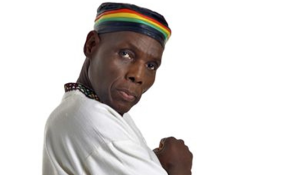 Zimbabwe's legendary musician, Oliver Mtukudzi has died at Avenues Clinic in Harare. Although Tuku is a diabetic patient, the music legend had been in and out of hospital since November due to a heart ailment, according to reports. With 66 albums to his name, the musician has toured several countries and been endorsed by many companies as their brand ambassador. He has been to all five continents of the world, playing in world capitals and at top festivals. allAfrica editor's note: This story was updated when confirmation of Tuku's death was received.